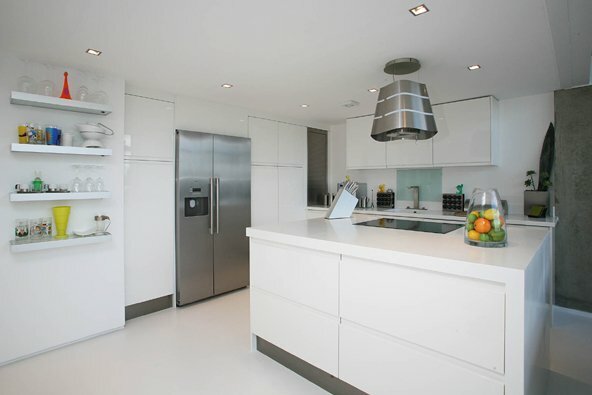 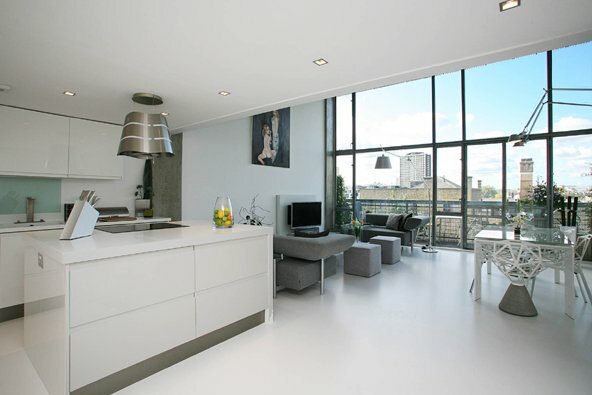 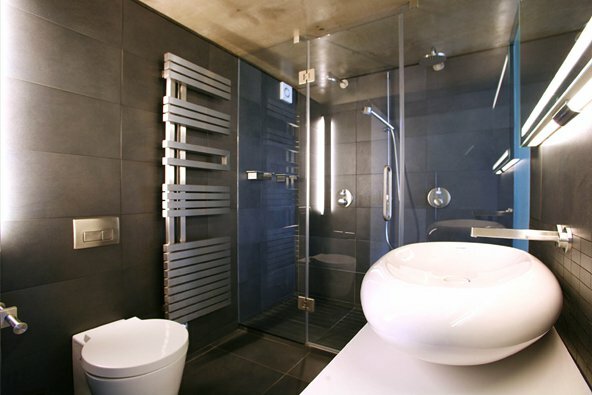 The agents at Urban Spaces estate agency specialize in representing loft apartments in London. 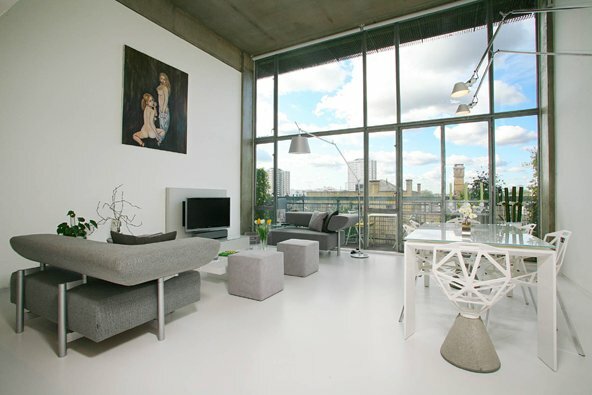 Recently, they listed this 1118 square foot one bedroom loft, located in London’s Union Wharf development. 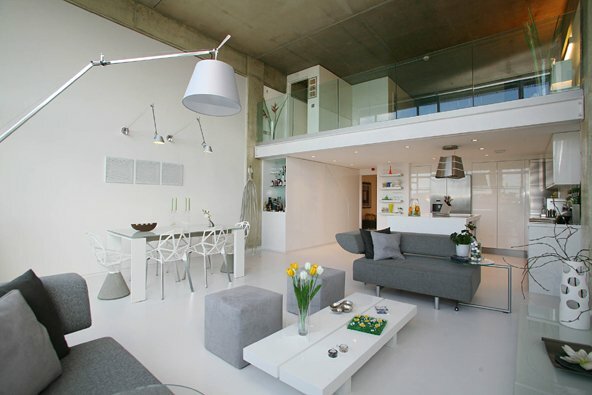 Visit the property’s listing – here.